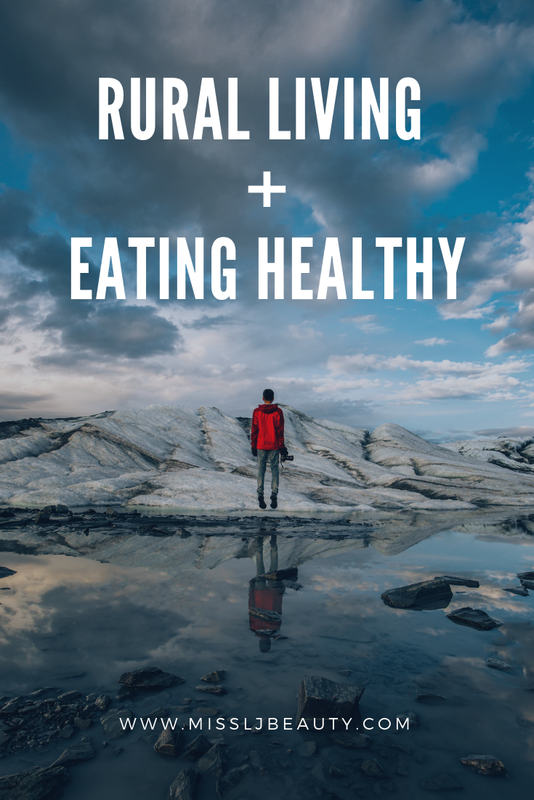 How I eat healthy living rurally. 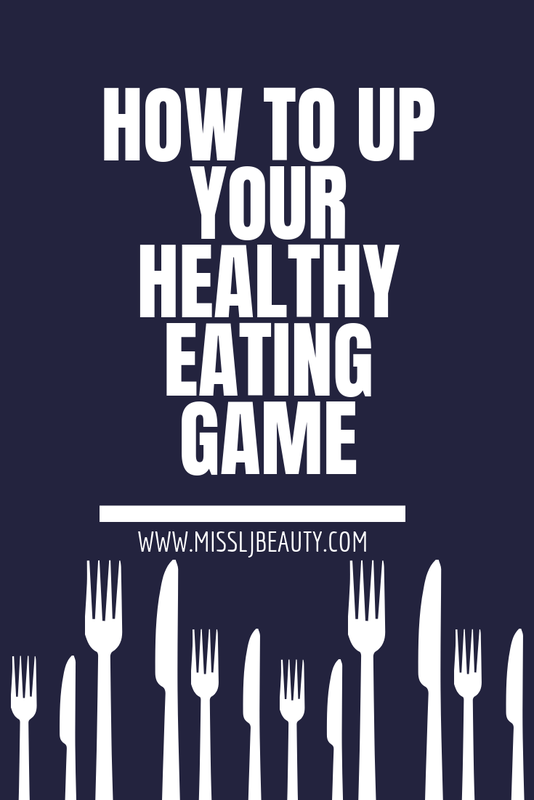 I get asked alot about how I eat healthily and keep in shape. If you haven't followed me for a while, you will need a bit of a background. Unlike most blogger my lifestyle is different. I live rurally and by this I mean I live in the highlands of Scotland. I know what you are thinking how does this impact how you eat. Well, let's start with the fact my nearest supermarket is 1-hour drive away. So to make a trip there it is a two-hour round trip just to fill the fridge. The most important thing I tell everyone when I am asked about how to live a healthy life in a rural community is to have the best fridge freezer. 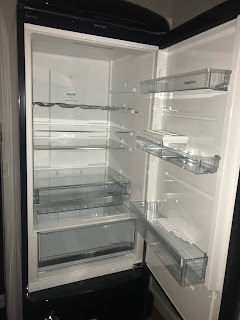 This might seem basic but one bit of kit I can not live without is my Gorenje fridge-freezer. 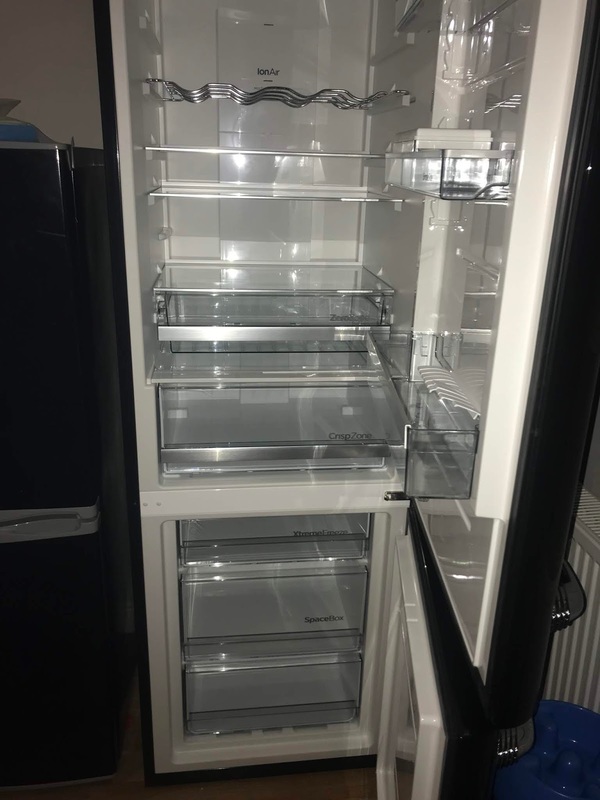 This is the difference between my old fridge freezer and my new one. As you can see there is quite a difference in size. The new one is like a fridge god. Where do I start? 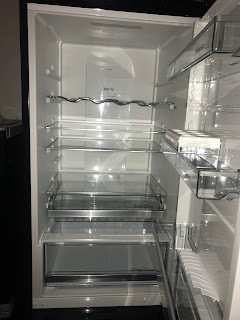 I have never had so much room in a fridge before. This fridge is not only gorgeous but has helped me up my healthy eating game. 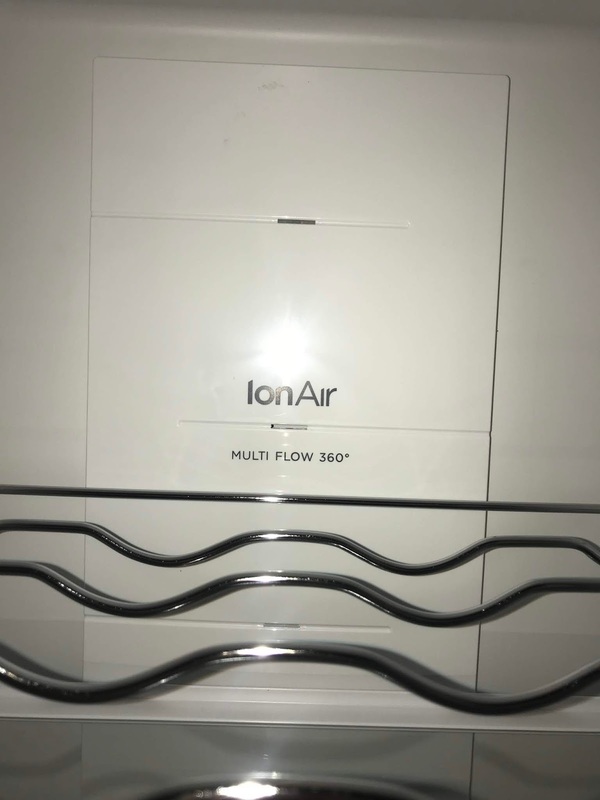 It has IonAir with multiflow 360 which makes sure every shelf is at the right temperature and helps to make your food last longer by emulating the natural process of ionization. I am finding I am getting at least 3-5 more days out of fruit and veg. 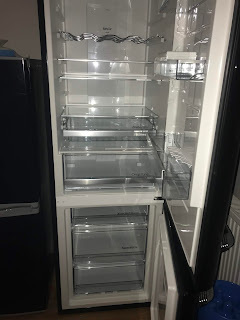 This amazing fridge has Adapttech meaning it recognizes my habit and no matter how many time I open and close the door, the fridge remains the same optimum temperature inside. Making sure my food remains at the right temperature throughout this. I am amazed by the supercooling function. 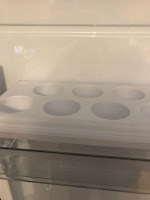 Say you need to cool something quickly this function lower the temperature of the fridge to half its normal temperature. This is so useful for me as I told you our nearest supermarket is an hour away. I pop this feature on when we return with the shopping to give it a boost and bring it all back to a nice cool temperature. There is the ZeroZone draw which is where you can store your meat or fish. It is maintained at 0c. This is the opium temperature for extending the life of delicate food and maintaining all the meats nutrients and taste. The fridge is light and airy. The led lights within the fridge are energy saving and in abundance. The shelves are all interchangeable and you can rearrange them to your own choosing. 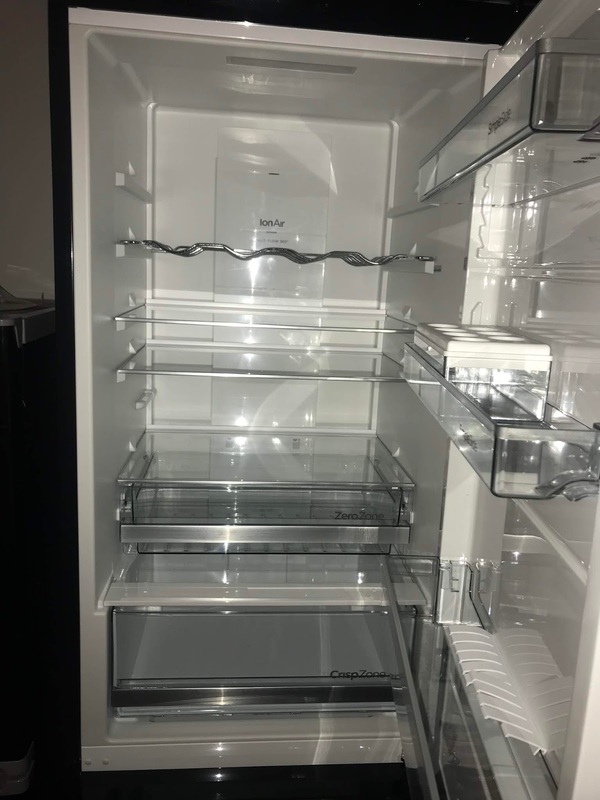 I can not believe the room in this fridge. There is a full control panel where you can choose the temperature of the fridge and freezer along with lots of other awesome features. There is an integrated warning light and sound to alert you if the fridge is too hot. 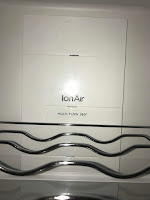 It is honelsy they best designed fridge freezer I have ever seen. It is like any thing you have eer though about. Is already within this. There has been some serious though and expertise put in to this. It really has the customer in mind. You can see from this photo. This is how I stack my fridge. There are two super useful drawers. One I use for veg and one I use for fruit. If I have fresh meat I change this and use one for meat and one for fruit and veg. On the upper shelves, I have yoghurts. My husband eats alot of these as you can see. Cheese, ham and a smoked sausage. In the doors, I keep all our sauces, chutney and relishes along with milk and smoothie. We are not big drinkers but there is a wine rack which can house four bottles of wine or in our case, I have a bottle of elderflower cordial and my hubby has some beer. 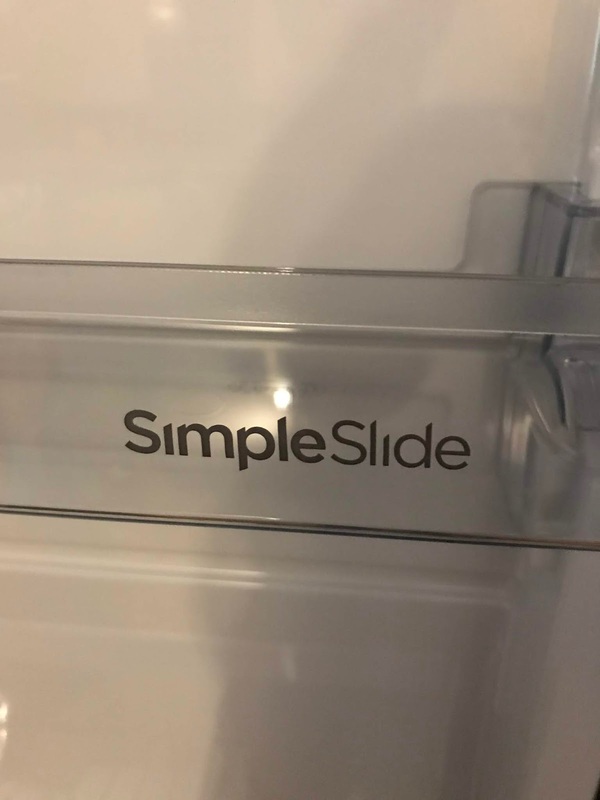 I could preach all day about the fridge part on its own but let's talk the freezer. I get all my meat from muscle food. When it arrives it is packed with ice and it all goes straight in the freezer. 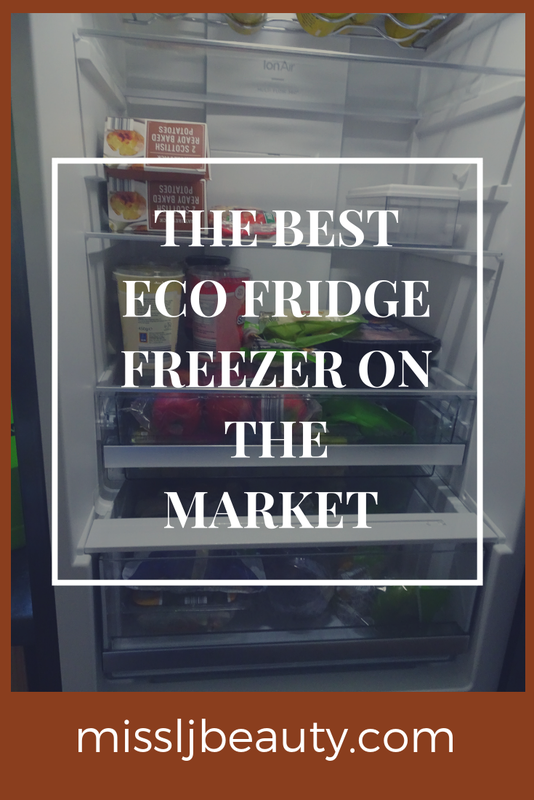 Healthy eating doesn't need to be complicated and this freezer is so handy. 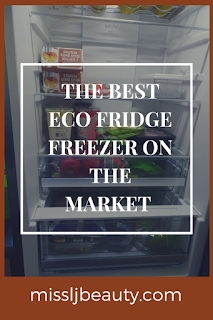 It has the best cooling system money can buy, with Nofrost plus feature this meaning there is no build up of ice in the freezer compartments. How nice is this? 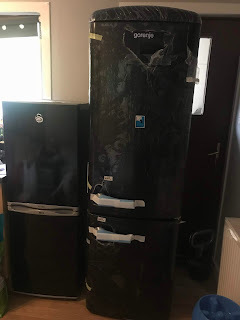 Our old freezer needed constant defrosting this is not only time consuming but also not economical when you live rurally. I do alot of batch cooking and meal prep. This is where the freezer really stands out to me. 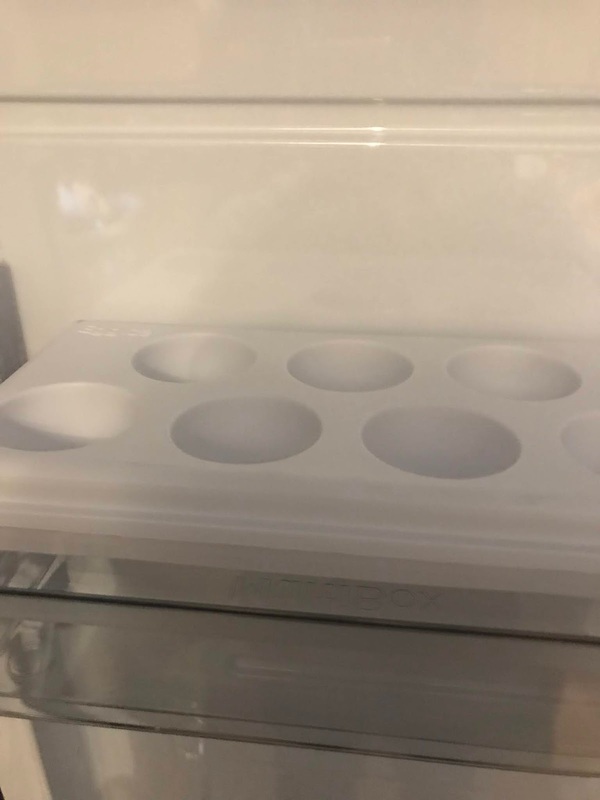 There is so much room in the freezer we can fit everything from all three compartments in our old freezer into one of these compartments. There are two big drawers and one smaller drawer. 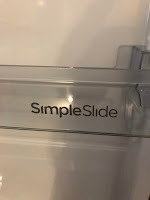 It has two amazing features an XtremeFreeze drawer and fast freeze mode. It freezes food super quick with the touch of a button. This shock freezes and preserves all the nutrients in the food whilst maintaining all the flavor. 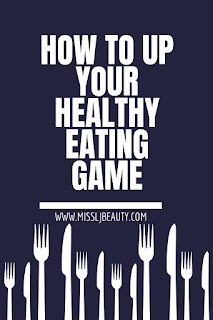 You know when you defrost something and you know it does not taste as good as before you froze it this completely eliminates that and you have amazing fresh food you won't believe it has ever been frozen. I honestly think this fridge-freezer is the best on the market and will really up your healthy eating regime. Is moving to a rural location for you? What do we know about processed meat? The best indoor clothes drying solution. Why we should all have genetic testing. 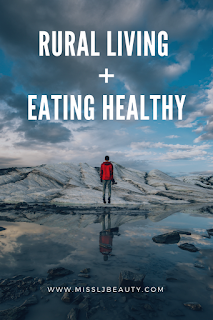 How to stay healthy behind your desk. What to wear to a winter wedding. The best wedding guest outfit for men.